Active military and Veterans are often victims of violent crime too. 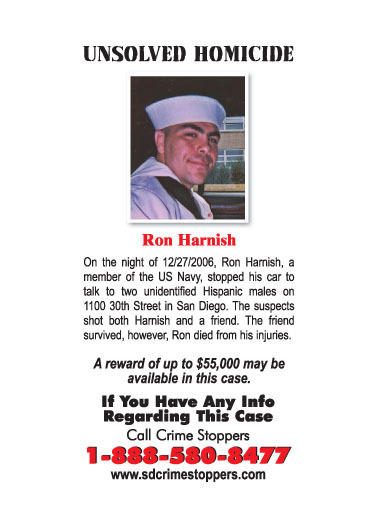 Someone murdered this brave sailor in 2006. If you know anything, please contact us. Newer PostFBI Trying to Identify The "Hipster Bandit"